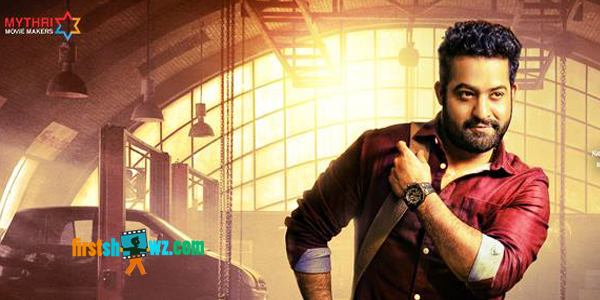 Young Tiger NTR's much awaited flick of this year Janatha Garage is currently shooting at brisk pace. Janatha Garage Movie first look teaser will be releasing on July 6th informed Director Koratala Siva in his social networking page. About the teaser, "#Janathagarage first trailer will be out on 6th of July. Thanks to all the fans for their patience." informed film unit. The film has Samantha, Nithya Menon in female lead roles. Malayalam Actors Mohanlal, Unni Mukundan are seen in crucial roles in the movie. Janatha Garage is being produced by Mythri Movie Makers with Naveen Yerneni, Y. Ravi Shankar and C. V. Mohan as the producers. Devi Sri Prasad is the composing tunes to this mass entertainer.